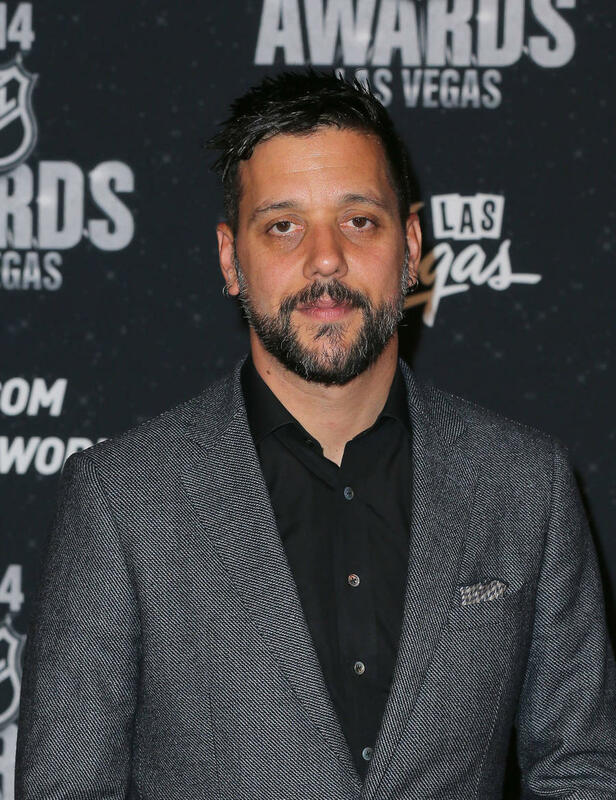 Popular Canadian TV personality George Stroumboulopoulos has been left heartbroken after learning a friend looking after his Los Angeles home has been murdered. The body of the deceased was found at the TV presenter's rented Los Angeles home early on Friday (23Sep16) after police officers responded to a burglary call in the Hollywood Hills. It is believed the unnamed victim was killed by the trespasser. Stroumboulopoulos released a statement via Twitter on Friday, which read: "Many of you have seen the reports of a homicide which occurred early this morning in the home I rent in Los Angeles. I only have a few details but it seems like it was the result of a break in. The victim was a dear friend of mine, who was staying at my place while I was away. I am heartbroken. "I am writing this from a plane en route to Los Angeles from New York, so I can be with my friends there, who are also devastated. There's so much to say but I'm at a loss for words so just love your people and I will have more to say when we know more about what happened." Stroumboulopoulos is the host of George Stroumboulopoulos Tonight. He also hosts radio programme The Strombo Show.